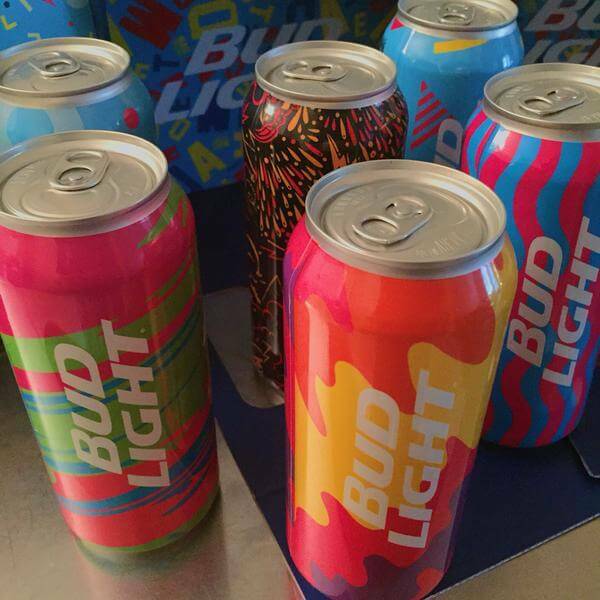 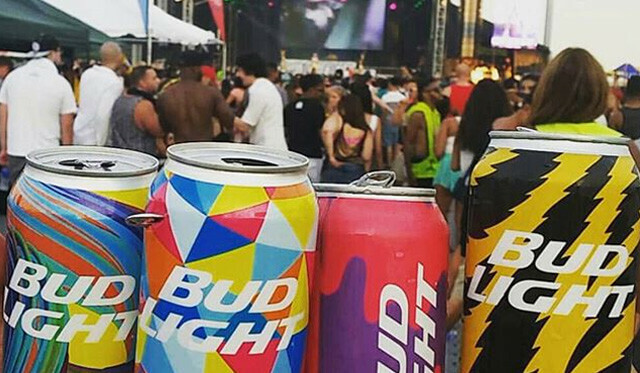 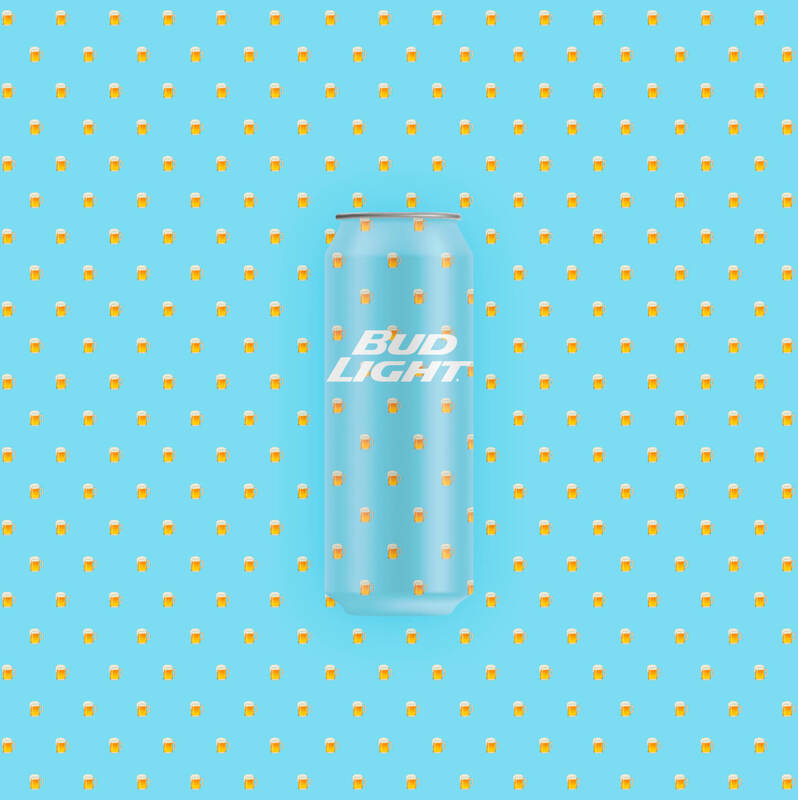 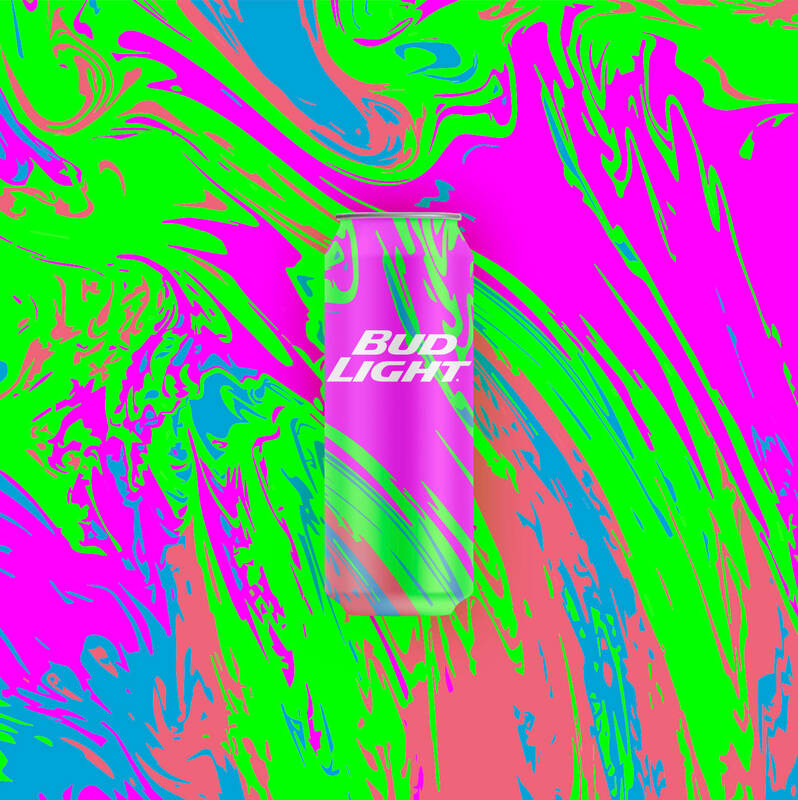 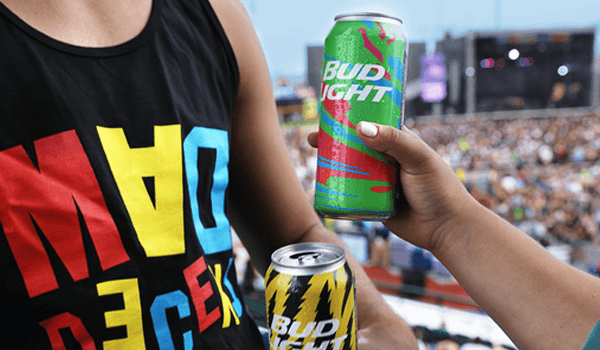 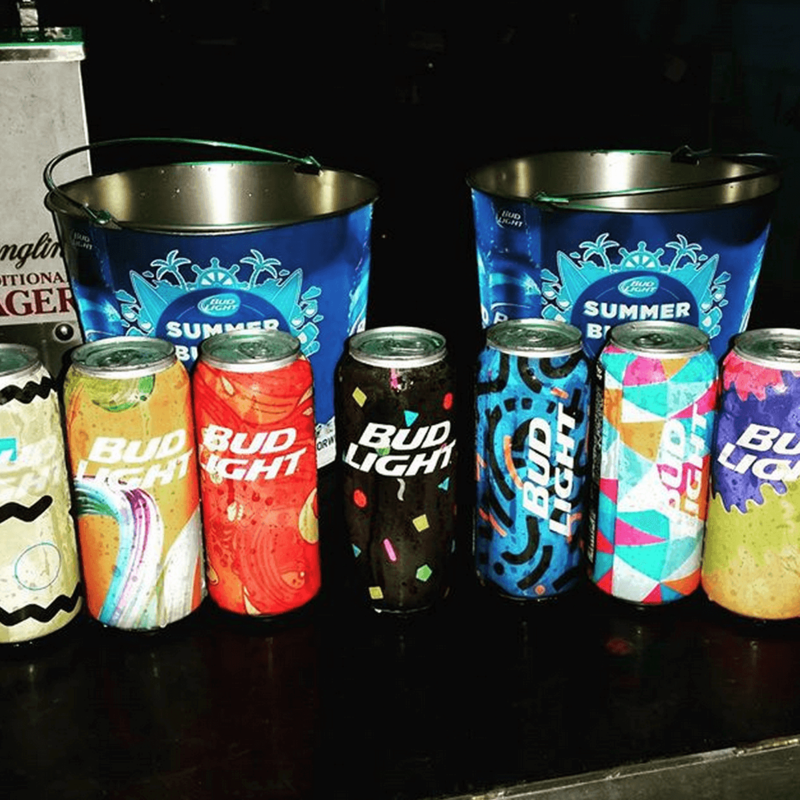 Bud Light was the official sponsor for Mad Decent Block Party, a festival produced by Diplo traveling across 18 cities nationwide. 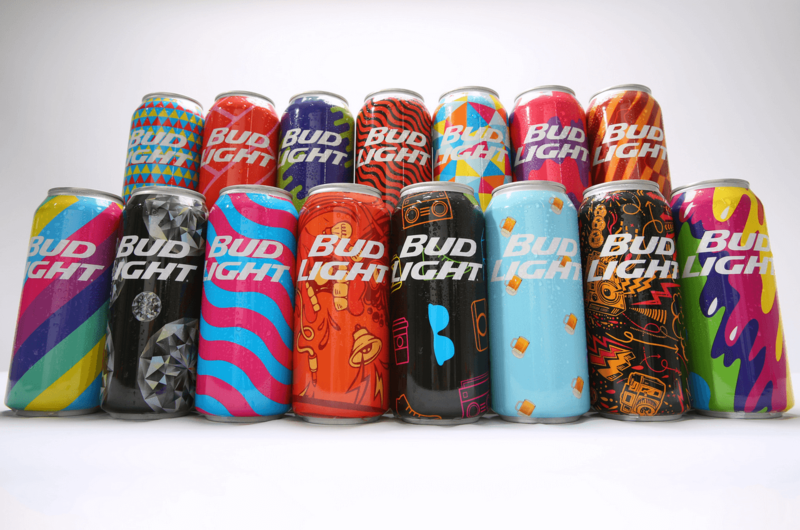 As a collaboration between VICE and Mad Decent, 31 custom can designs were created for the event by various designers and illustrators. 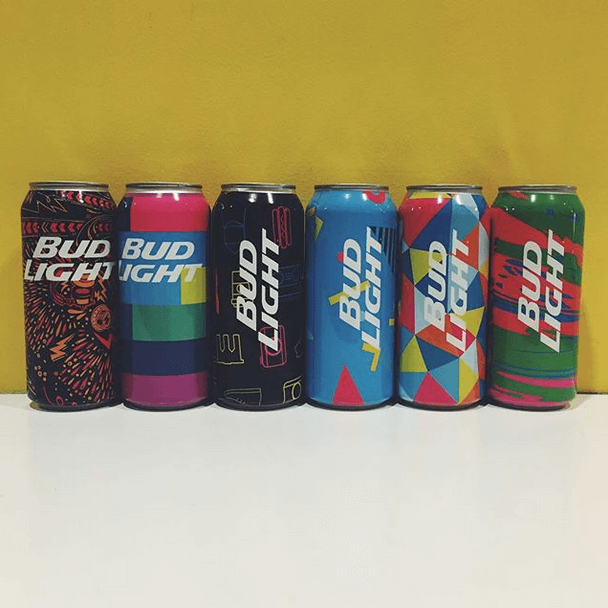 With the help of HP Indigo's technology, we created 31 million different graphics, making it the first brand to use this packaging technology in the U.S. 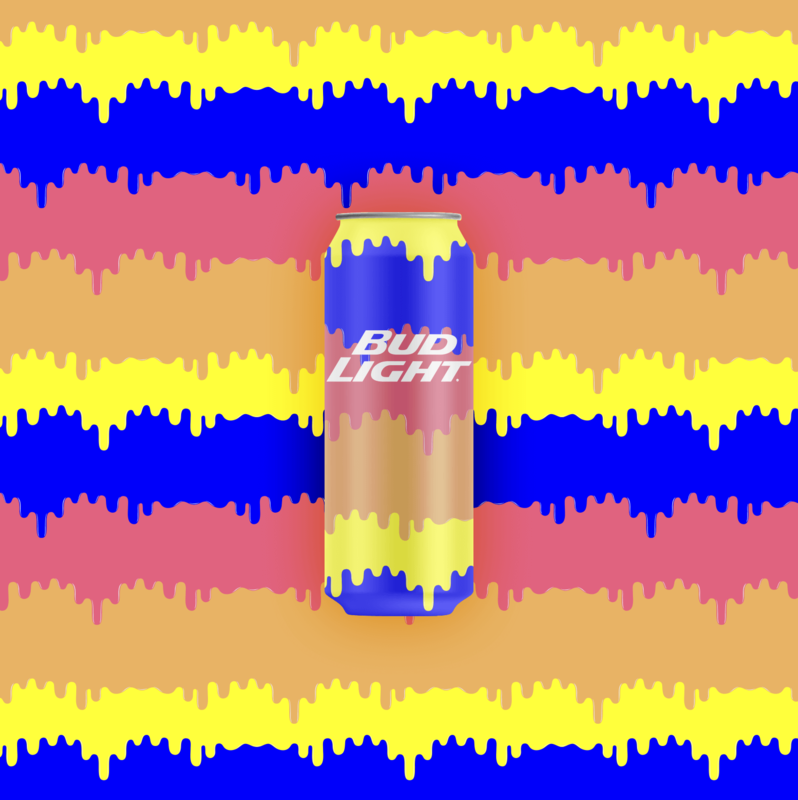 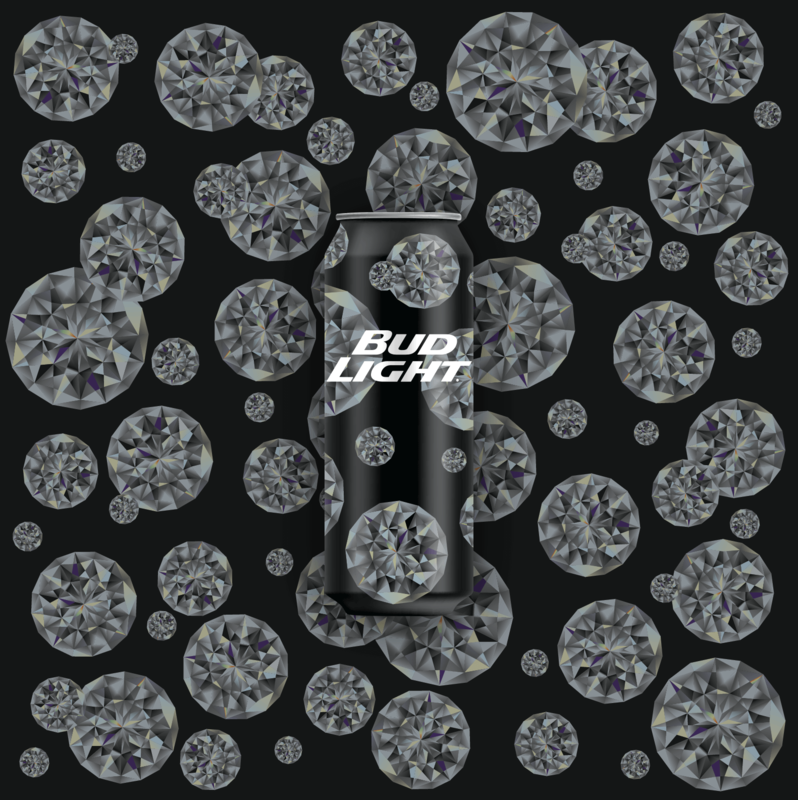 This exciting technology makes every can unique; of the roughly 200,000 cans no two were the same. 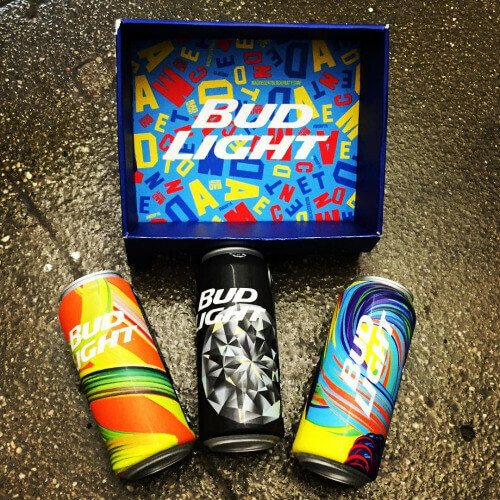 Press AdWeek, Creativity, and Complex.